held until 2002. 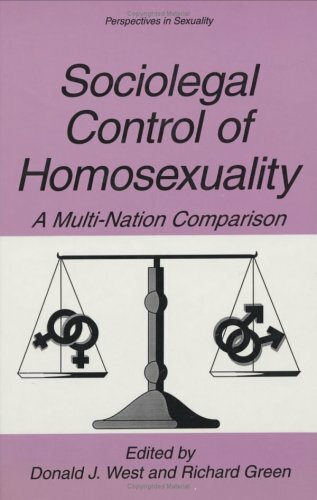 He wrote several books including The "Sissy Boy Syndrome" and the Development of Homosexuality. He appeared as an expert witness on behalf of gay or transgender people in more than a dozen trials. After receiving a law degree from Yale University in his 50s, Green relocated to Great Britain. He was a professor of psychiatry at the Faculty of Medicine at Imperial College, London, and on the law and psychology faculties of Cambridge University. He died from esophageal cancer on April 6, 2019 at the age of 82.